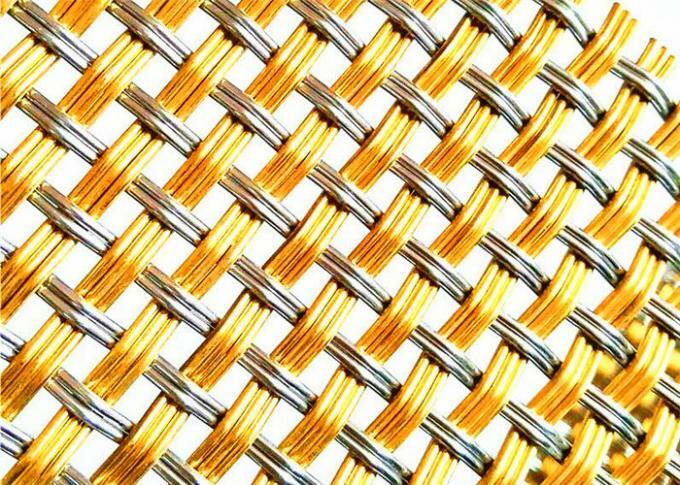 steel wire , copper wire , brass wire , alloy wire , etc . 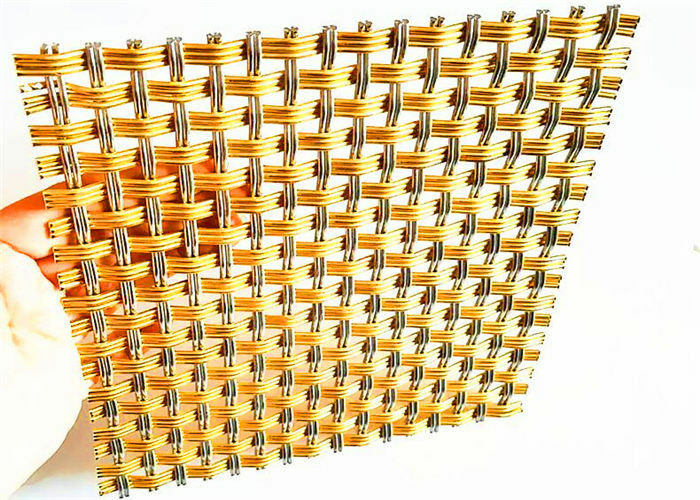 The material and specification also could be made according to the customer's requirements. 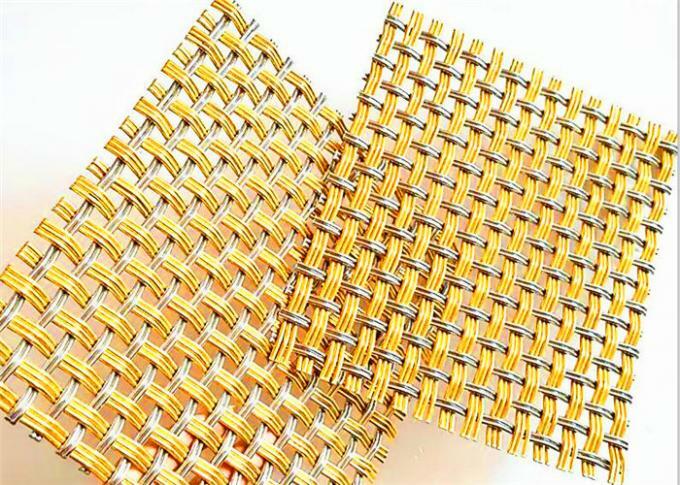 The mesh material and specification also could be made according the customer's requirements. interior decoration of hotels, offices, exhibition halls, shops, etc. light will produce a very mysterious effect, a strong sense of modernity. It can be said that the structure is beautiful and durable. office more beautiful and fashion.